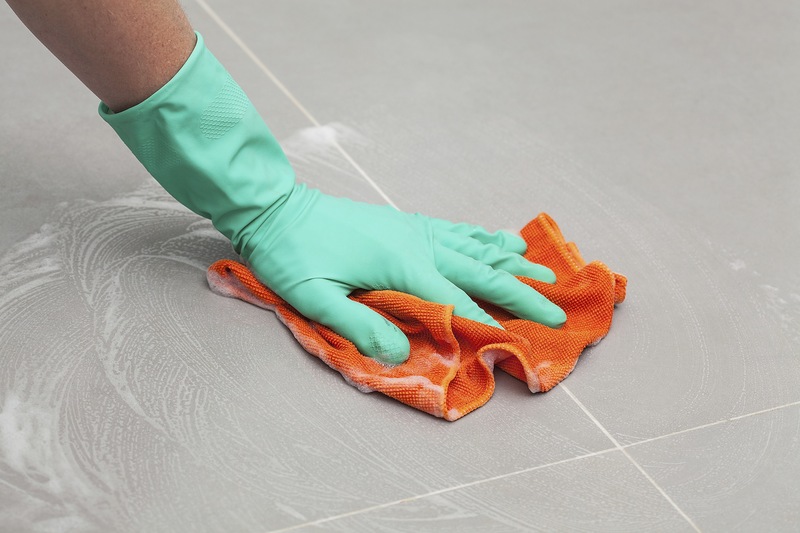 When it comes to cleaning tiles, we have years of knowledge and experience, if you need a professional to clean your tiles then you've come to the right place. Our unique cleaning methods tackle even the most difficult floors. Our equipment can handle both domestic and commercial cleaning jobs, leaving your floors hygienic and spot-free. 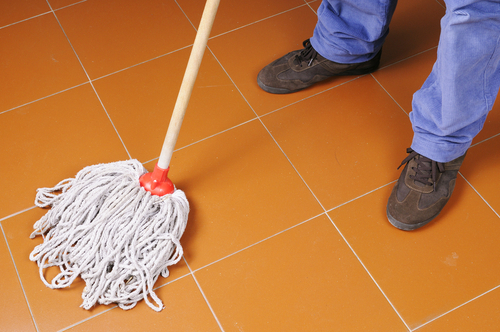 Here are six steps that we follow in order to make your tiles look pristine and as good as new. Tiles are swept and vacuumed while dry. 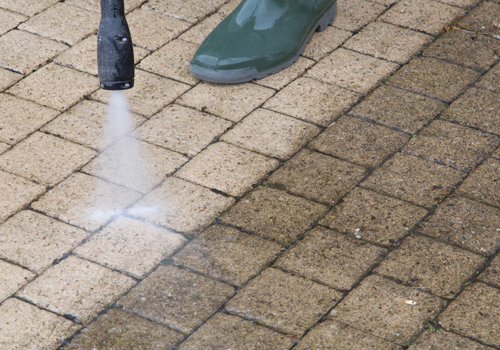 A high quality biodegradable tile cleaning chemical is applied to all areas. This chemical is then machine scrubbed, removing grout staining and general soiling and paying close attention to edges and corners. After several minutes of the emulsification process, the suspended soiling is steam rinsed. 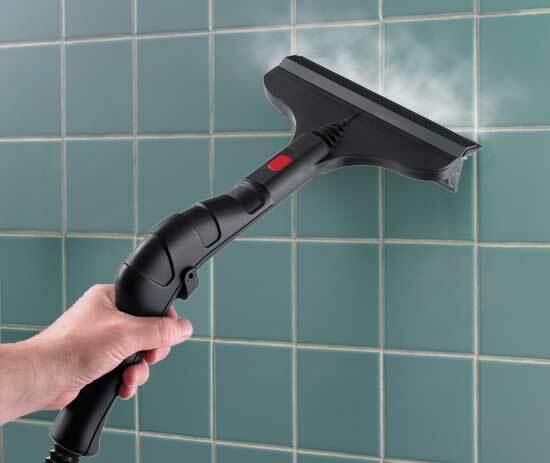 This removes all chemical and soiling, leaving the tiles squeaky clean. An extra step of high-pressure washing may sometimes be necessary, but not always. This step is great for old or deep mouldy tiling, which is commonly found on verandahs. We also use this method to clean a customers boat-ramp. Lastly, we seal the tiles. This is the best thing you can do for your tiles as they are then easy-clean and look great for years. 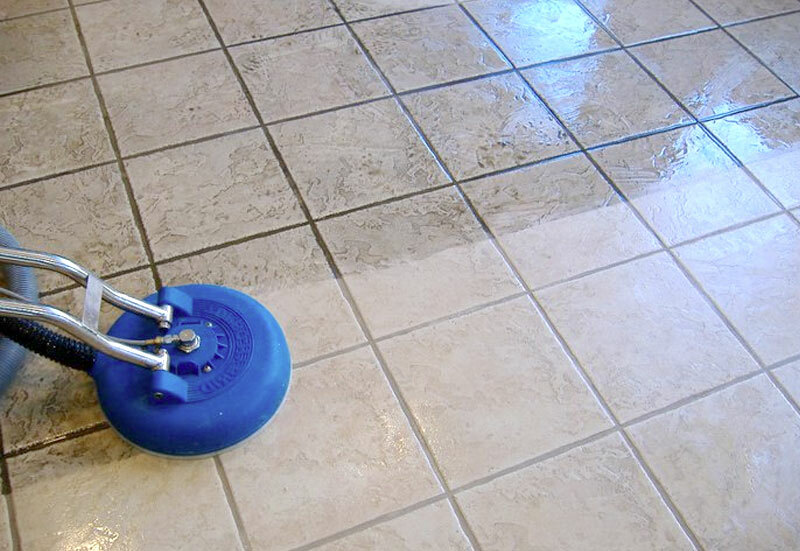 We provide tile cleaning solutions for all types of floor & wall tiles. 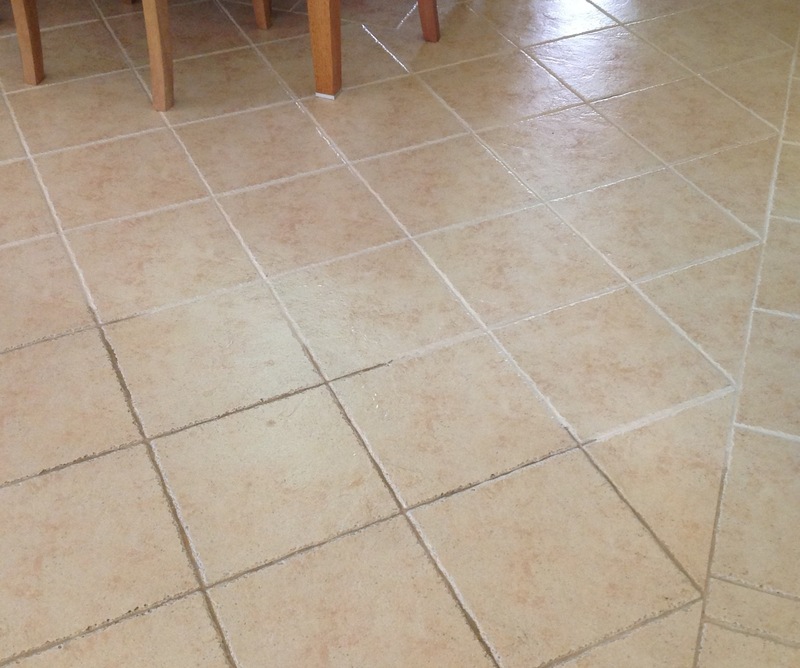 For a FREE Quote please get in touch with our team today to find out how we can help with your tile cleaning needs.